Leaky Gut Syndrome is the Rodney Dangerfield of health problems...it can’t get no respect. It’s either completely ignored by doctors or dismissed as fake news. But research clearly shows the exact opposite. Which is why it’s often referred to as the ‘silent killer’. First of all, it has to be one of the best named disorders because the contents of your gut are literally leaking into your bloodstream. Bacteria, fungus, mold, undigested food, parasites, viruses, and toxins can all get into your bloodstream because the barrier that usually stops them is no longer doing it’s job. Once they get into your blood supply, they can affect ANY system in your body. 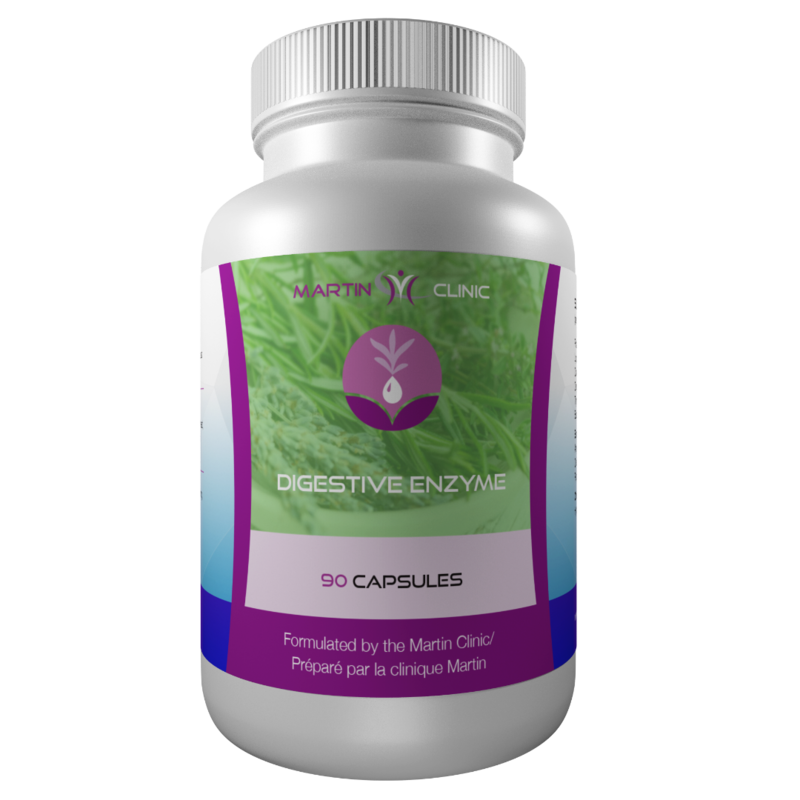 MOST people who have it, don’t have ANY digestive symptoms at all. Instead, they have other problems that seem to have nothing to do with the gut. After analyzing tens of thousands of patients I have discovered that there are four non-digestive symptoms that indicate Leaky Gut Syndrome. Your skin is the largest organ AND it’s strongly connected to your gut. It’s safe to say that if you have any skin condition at all then you also have Leaky Gut Syndrome. 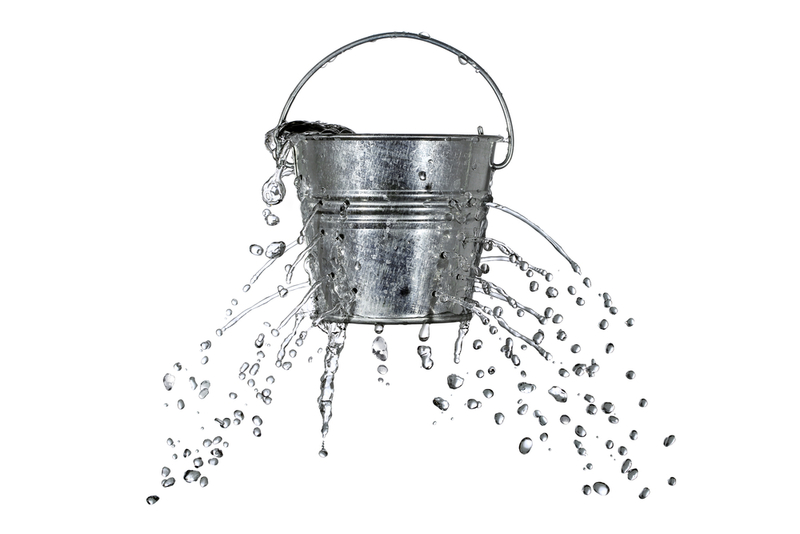 If you have psoriasis, eczema, hives or even adult acne then you also have Leaky Gut Syndrome. Did you know that there’s a connection between your gut and the health of your joints? If you have joint pain and it isn’t from an old injury or excessive wear and tear, there’s a good chance that it’s caused by your gut. “Leaky Gut, Leaky Brain” is a saying that I use all the time in my clinic. If you’re gut isn’t healthy then your brain won’t be healthy either. Research has shown that your good bacteria actually plug the holes and form part of the barrier in your blood-brain barrier. When you have Leaky Gut Syndrome and you are overrun by bad bacteria, your brain is at risk of being attacked by fungus, toxins, bacteria and other junk. An unhealthy gut puts you at risk for dementia, Alzheimer’s, and Parkinson’s. When your gut isn’t healthy, it’s impossible to have a normal metabolism or balanced hormones…especially estrogen. Your gut bacteria contain specific estrogen metabolizing microbes called the estrobolome. 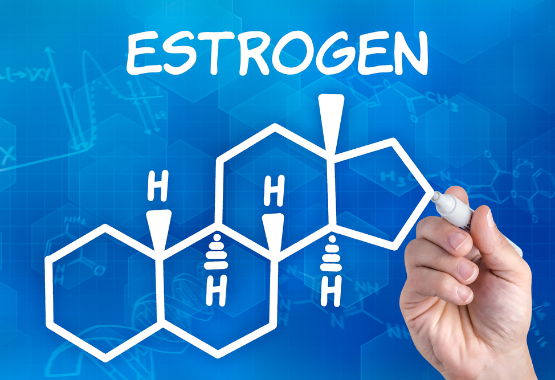 When you have leaky gut, your ability to balance estrogen decreases. This puts you at risk for obesity, cardiovascular disease and osteoporosis. Then there’s a good chance you have Leaky Gut Syndrome as well. 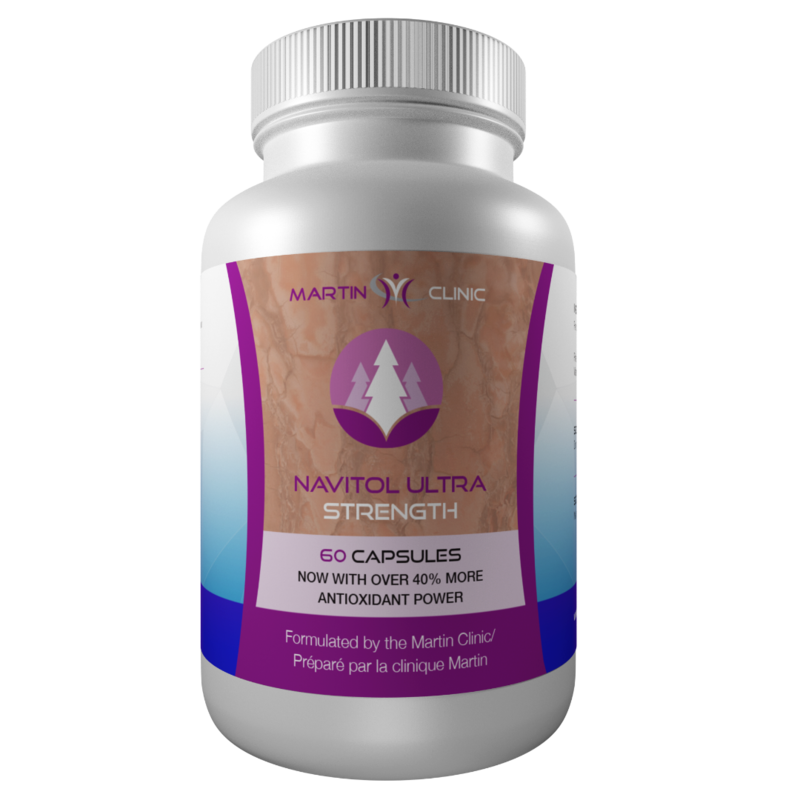 "It’s nearly impossible to find a good natural product that has been properly formulated in the right dosage to help FIX Leaky Gut Syndrome." We have a real clinic and we see real patients. If we recommend something and it doesn’t work, it can make for some uncomfortable follow up visits. 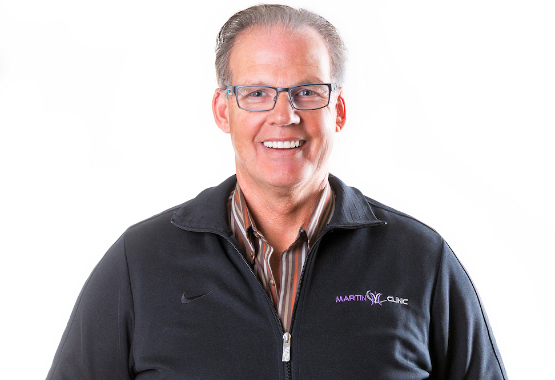 I’m Dr. Anthony Martin, and as you may know, I’m a Doctor of Natural Medicine and I’ve specialized in functional health care dealing with hormonal imbalances for over 40 years. 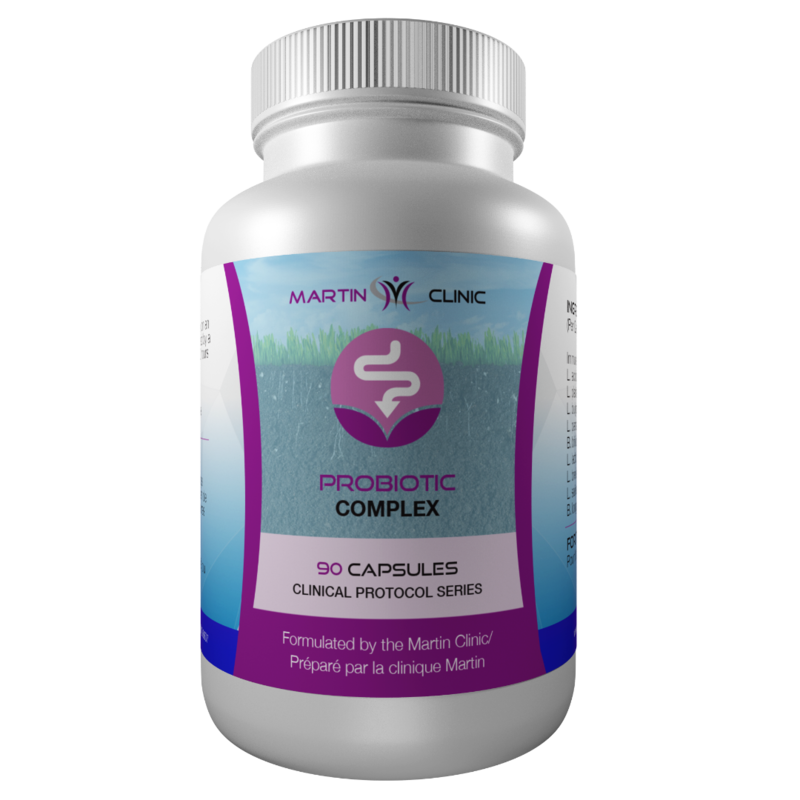 50 billion probiotics per capsule. SIX SURPRISING CAUSES OF LEAKY GUT - WHICH ONE CAUSED YOUR SYMPTOMS?